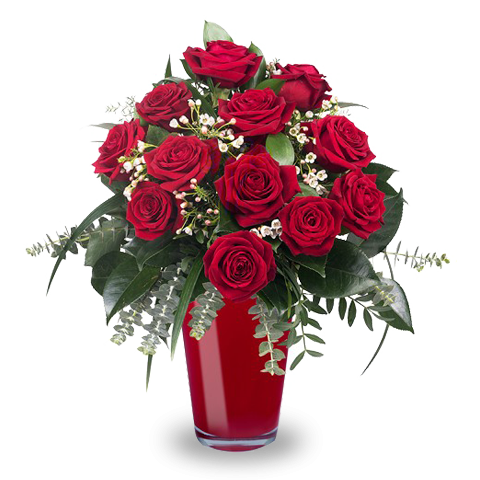 FloraQueen for your gifts to Austria. When we think of Austria, we think of high Alpine peaks, snow-covered in winter and a riot of colours in springtime as the mountain flowers burst into bloom and form a carpet that seems to stretch right up into the sky. Great royal palaces, the sublime elegance of its capital, Vienna, the art of Mozart and the majestic Danube, winding ever wider through the countryside and cities. Austria has so much to offer the visitor and resident alike. And, with FloraQueen, it’s never been easier to send gifts to Austria, our on line catalogue is packed with hundreds of wonderful gift ideas, from bouquets of fresh flowers to a huge range of gift baskets; any special occasion is going to be even more special with our gift ideas. So, the next time you want to send gifts to Austria, you know where to come! At FloraQueen, it’s all just a couple of clicks away! Sending gifts has never been easier! Austria, that central European country that oozes history from its very stones, is well worth a visit. Its capital, Vienna, is packed with royal palaces, giving the visitor a real taste of the elegance of the court down the ages. And, amid it all, the Danube, that great river that winds through the heart of Europe. But it also the country that gave the world Mozart, and a trip to his home town of Salzburg is a trip back in time. If you have friends or family living here, then there’ll be times you need to send gift baskets to Austria, and at FloraQueen, you’ll find a huge selection of great gift ideas, perfect for any occasion. At Christmas we go the extra mile, so, when you’re sending holiday gifts to Austria, your first stop should be here. FloraQueen, where giving is simplicity itself!